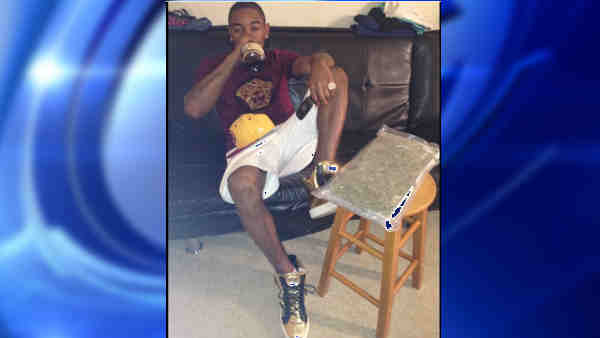 NEW YORK (WABC) -- Police are looking a man in connection with 18 grand larcenies in the Bronx, Brooklyn, and Manhattan. According to the New York City Police Department, Gilroy Pacheco, 23, is suspected of removing the victims' mail from their mailboxes, then using chemicals to remove the payees' name from money orders found in the stolen mail. He is accused of cashing the checks under his or others' names. Anyone with information is asked to call (800) 577-TIPS (8477).